If you have a question, don't hesitate to call us at 844-545-9251. 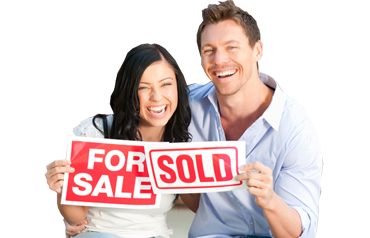 At Top Vine Mortgage Services, LLC, excellent customer service is our number one priority. Do not hesitate to contact us if you have any questions or concerns.